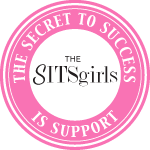 Product review | So What? I run. This is a review written by a dear friend and runner. Thanks Bern for writing this guest blog! A balaclava is a winter hat with face protection. It can be worn three ways: over your head and lower face, over your head and under your chin, or just around your neck. When Yankz! 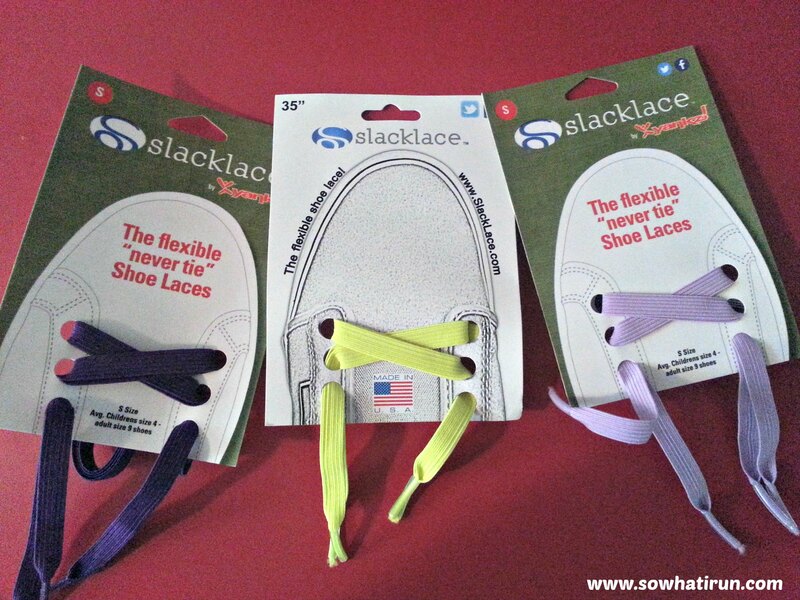 sent over Sure Laces to try, I couldn’t wait to try them out. 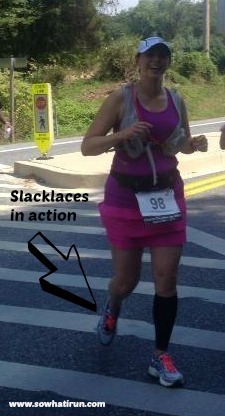 But, I decided to ask a fellow runner who has been using elastic laces a lot longer than I have. I figured her extensive experience with elastic laces would provide a more valuable review than mine. I’d like to thank Bernadette for taking these out for a try and for writing this review! I know I’m not the only runner out there with an egg-shaped head that can’t wear a sports bands to save her life. I’m always stuck with a hat or visor, but never one of those cute sports band to keep the my hair back sweat out of my eyes. 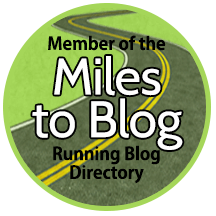 I quickly put together a page on my blog for items that either I or runners I know recommend. I’ve also included a category for playlist songs which I will add to frequently (I’ve got tons, just don’t have time to add them all at once). The link is below, but you can find the page to the right at anytime.